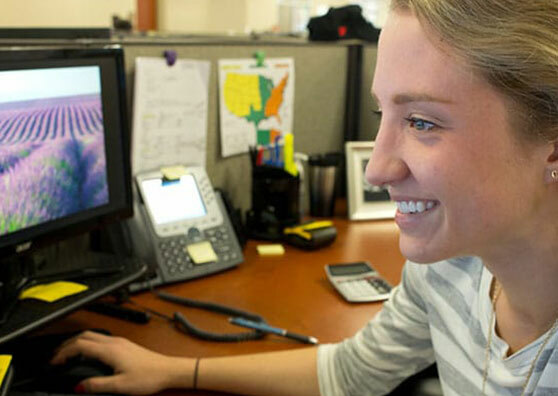 Join us in person or virtually for the biggest hiring event in company history! 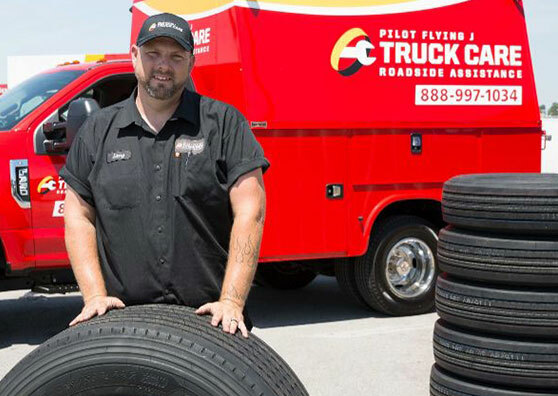 We are hiring more than 5,000 team members to join our travel center and Truck Care locations, our fleet of professional drivers, and our technology innovation department. 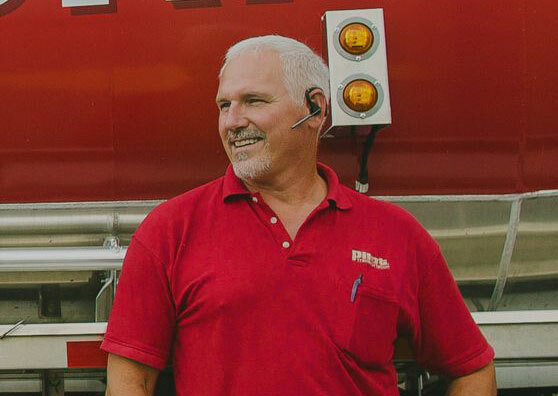 Our care and commitment to our team members comes from a deeply rooted history that started nearly 60 years ago when James Haslam II opened the first Pilot in Gate City, VA. Since that opening we have celebrated many accomplishments and have stayed true to our mission of "Connecting people and places with comfort, care and a smile at every stop." 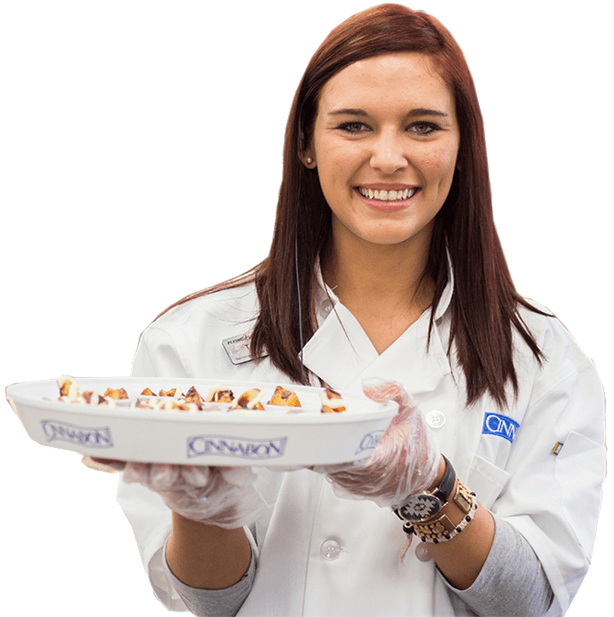 We are proud to be family owned and we welcome each new team member as part of the family. Jobs in Sales, Logistics, IT, Marketing and much more. 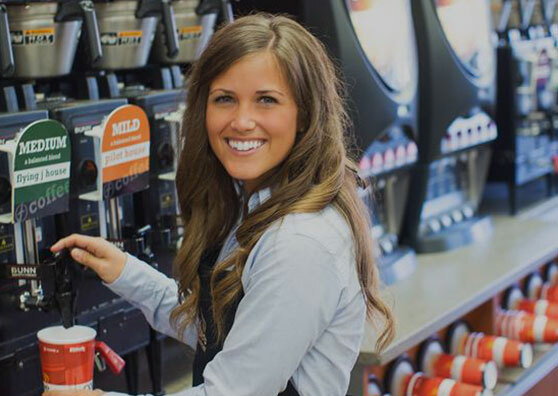 Pilot Flying J offers benefits to all Team Members, both part-time and full-time. From health benefits (Medical, Vision, Dental, HRA and FSA) to financial (401k, Tuition & Adoption Reimbursement), we have great opportunities for all team members to take advantage of. 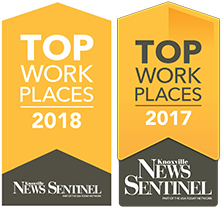 Pilot Flying J is on a journey to be a great place to work and shop. Our team members love what they do and now you can see and hear their stories on our blog, Life at PFJ!